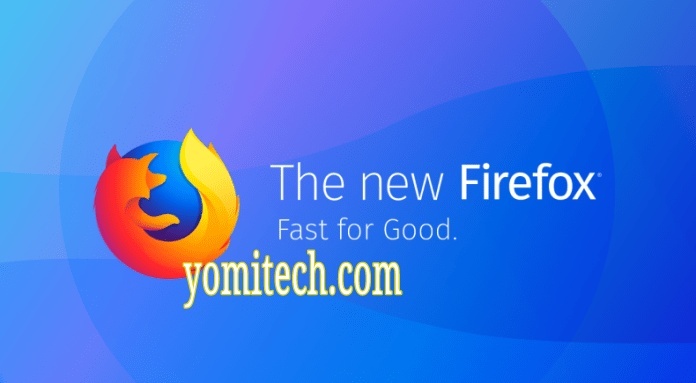 A new version of Firefox has just been released and it's known as Firefox quantum. According to Mozilla, the new Firefox quantum is twice as fast as the previous Firefox browser from about 6 months ago. The new browser is available on mobile platforms like android and iOS. It is also available for Mac, Linux and windows PC. 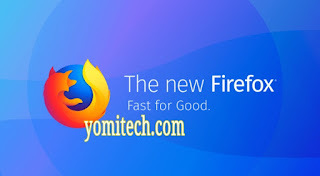 The main focus of this new browser which is equally the biggest change is the speed. The newly released Firefox Quantum is way more faster than older versions of Firefox and also better looking. The new Firefox quantum features Mozilla's new Photon UI which Mozilla also claims is responsible for the fast and smooth User Interface. The default search engine on the browser has also been changed to Google for those in the United States and Canada. Aside Google, the Firefox Quantum has more than 60 search engines to choose from across more than 90 languages. Although the new browser has been officially released, the rollout is in batches which means it might take time before it appears in your app store for the mobile users. Why are all the videos on line Purple & Green?? ?